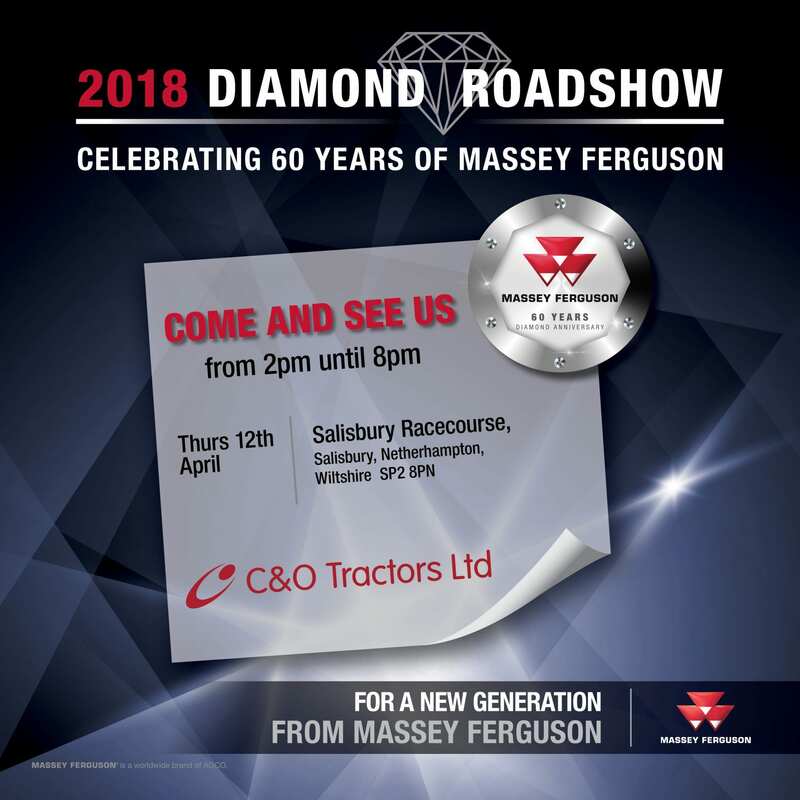 Come and join C&O Tractors and Massey Ferguson for the 2018 Massey Ferguson Diamond Roadshow at Salisbury Racecourse. 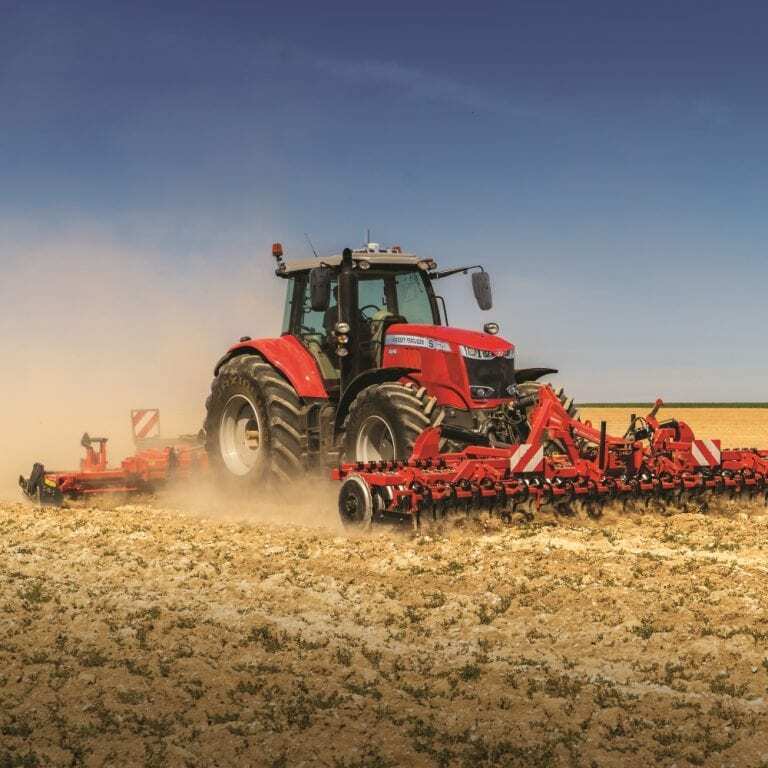 Talk to experts from Massey Ferguson about the latest products and innovations. 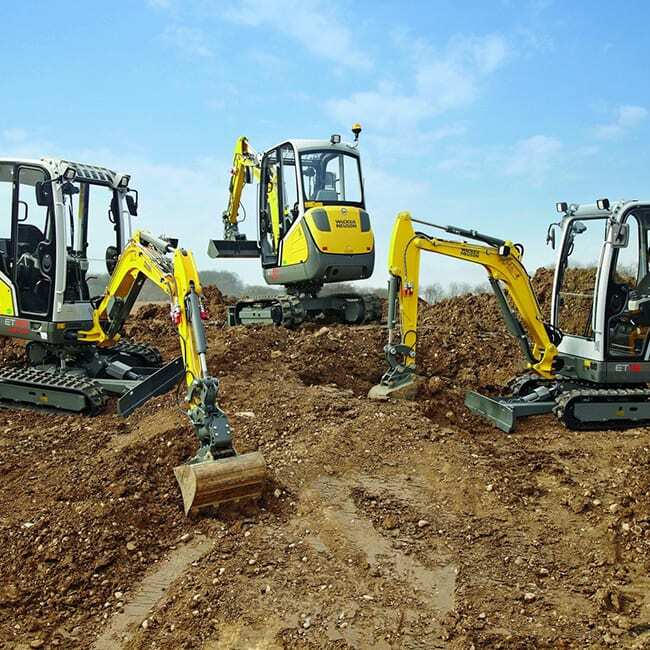 Meet the team from C&O Tractors and find out how we can support you and your Massey Ferguson products. Join us for refreshments and enter the Diamond Prize Draw to win a trip to the award-winning Massey Ferguson factory in Beauvais, France. 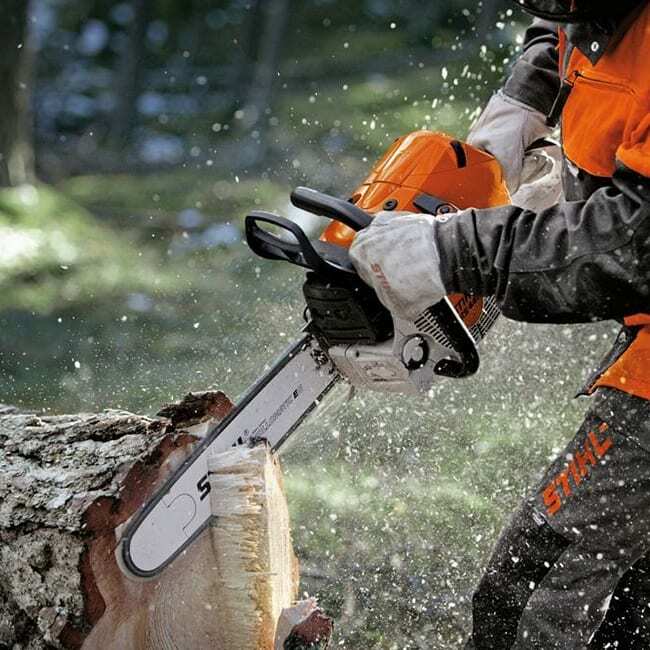 Free entry and free parking.